Just a quick post today with some photos from my recent trip to Atlanta. You can see more photos on my facebook page but these should give you an idea of what the event was like. 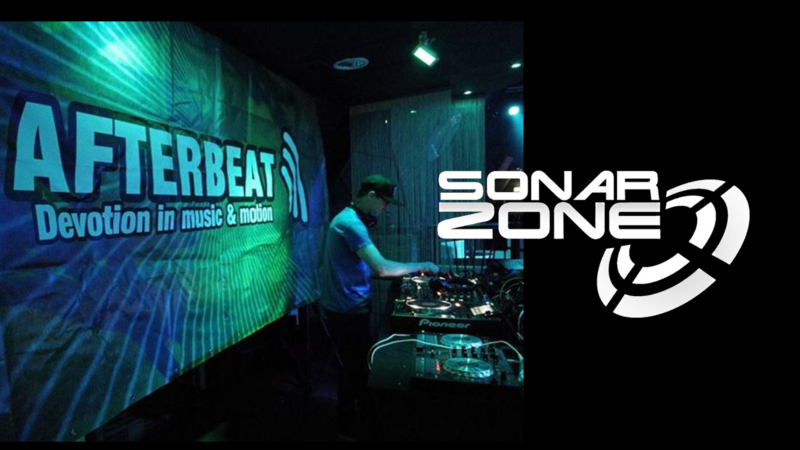 This entry was posted in News and tagged Atlanta, Goshen Sai, Sonar Zone, trance. Bookmark the permalink.